"How goodly are your tents, O Jacob, your dwelling places, O Israel!" Tel Aviv is Israel's second largest city. It is a resort town attracting tourists. Along its promenade there are luxury hotels. Central streets such as Allenby, King George, Dizengoff, Rothschild Boulevard are a favorite place for walking and spending time in the city, shopping and sitting in a variety of cafes. 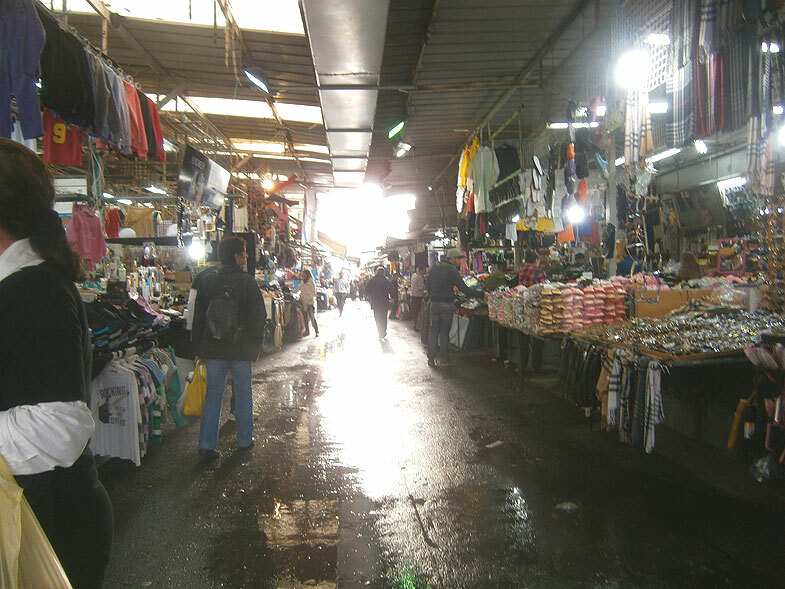 The shopping street Nahalat Binyamin and the Carmel market are very popular. In the south of Tel Aviv, there are areas that have their own fascinating history: the mysterious Neve Tzedek, and even the Hatikva Quarter, which keeps its own myths. Tel Aviv University is located in the northern part of Tel Aviv. In 1949, the ancient city of Jaffa was united with Tel Aviv. Tel Aviv-Jaffa is the center of a large urban enclave, which includes the cities of Bat Yam, Holon and Rishon Lezion from the south and Ramat Gan and Givatayim, as well as Bnei Brak and Petah Tikva from the north. Tel Aviv was founded in 1909. At first it was the Jewish quarter of the city of Jaffa and was called Ahuzat Bayit. A year later he received a new name - Tel Aviv, which means "hill of spring". This name is found in Tanakh and can also mean "the hill of rebirth", since "tel" is not just a hill, but an ancient mound. The first inhabitants of Tel Aviv were immigrants from Russia and from Poland. Soon German Jews were added to them. One of the attractions of Tel Aviv are the houses built in the architectural style of the Bauhaus, brought from Germany. In 1948, after the proclamation of the Independence of Israel, Tel Aviv was declared the capital, but a few months later the capital was moved to Jerusalem.